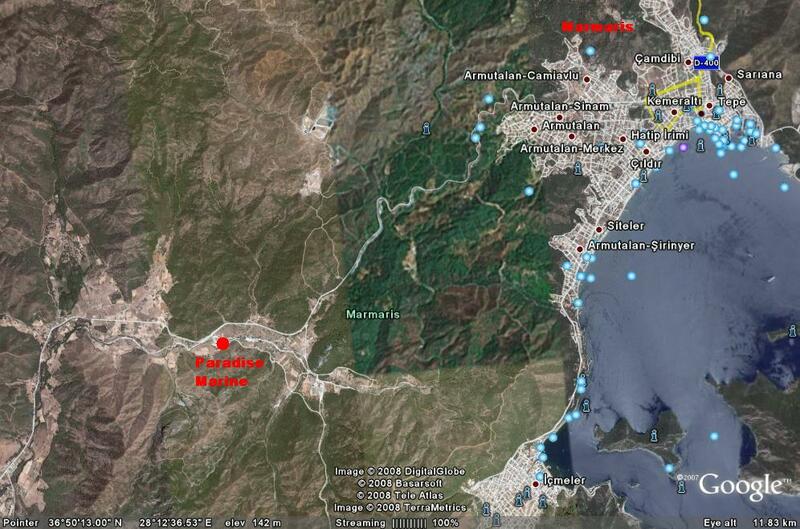 The shipyard is located 10 km from Marmaris direction Datça. 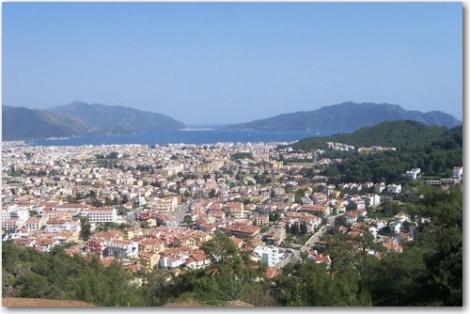 The boats, up to 24 m., are built in the shipyard of Marmaris. Once finished are carried to the ramp with a cart on wheels. The shipyard can build 5 boats at the same time. Generally we opt for 2 X 24m 2 X 21m and one from 19m. This allows us to meet the customer demands from Turkey and Europe. Most of the work is made by master craftsmen who for years working for the yard, both as internal and external partner. Shipbuilding is in continuous development and strengthening of the 5 marine internal to the bay draws in Marmaris the luxury boats . They will find here a good cost/quality balance for the work needed. Despite that Bodrum is still the point of reference for the construction of caiques, Marmaris, Bozborun and Selimiye, grow continuously and the price/quality ratio is still the best on the market. In a special way this report is the strength of Paradise Marine, which for this purpose has chosen to rely, for the technical management and marketing, to a Italian managerial figure with proven experience in this work. In our yard craftsmen continue to work using their experience and their dexterity to create boats that will be for their pride, and for the customer something to show and to enjoy at every sailing. In our yard the primary objective is to give the customer a boat that does distinguish, keeping him away from the flattening that is now the nautical rule in the production of the last decades.